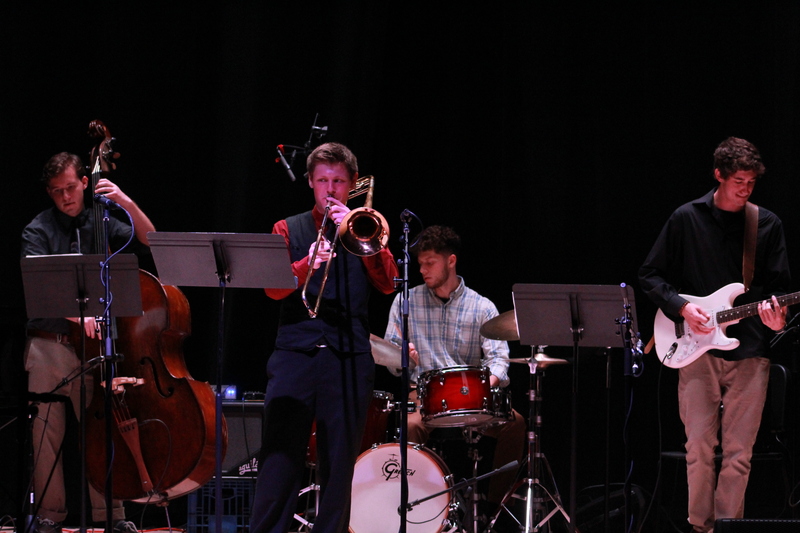 On Oct. 9, at Boyd Recital Hall, members of Rowan University’s music department were getting jazzy. Under the direction of faculty jazz percussionist Dan Monaghan and jazz professor Douglass Mapp, four groups of ranging in size from four tp six musicians each, performed works of jazz legends such as Charlie Parker, Duke Ellington and Luis Bonfa. 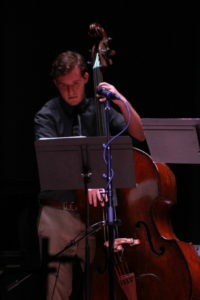 Law and justice studies major Kevin Hewitt performed bass with the first group to take the stage, performing songs such as “My Romance,” originally by Richard Rodgers and Lorenz Hart. 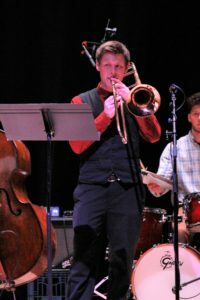 According to sophomore music industry and jazz performance double-major Jonathan Episcopo, who played trombone alongside Hewitt in the first group, the preparation for this event extended both in and outside of classroom learning. 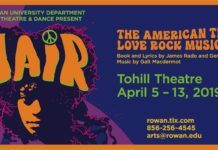 For many of the student musicians, this performance was made possible by the support offered by the faculty within the Rowan University Music Department. 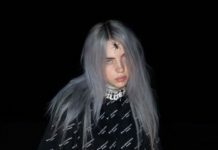 Hewitt also believes that working with Mapp, a principal player in the Reading Pennsylvania Symphony who had recorded with artists such as Lana Del Ray and R Kelly, has been a formative experience for him as a musician. Upcoming music events include Faculty Spotlight of guitarists Brian Betz and Joseph Mayes on Oct. 17, at 8 p.m. in Boyd Recital Hall, as well as a performance by the Rowan University Orchestra on Oct. 23, at 8 p.m. in Pfleeger Concert Hall.